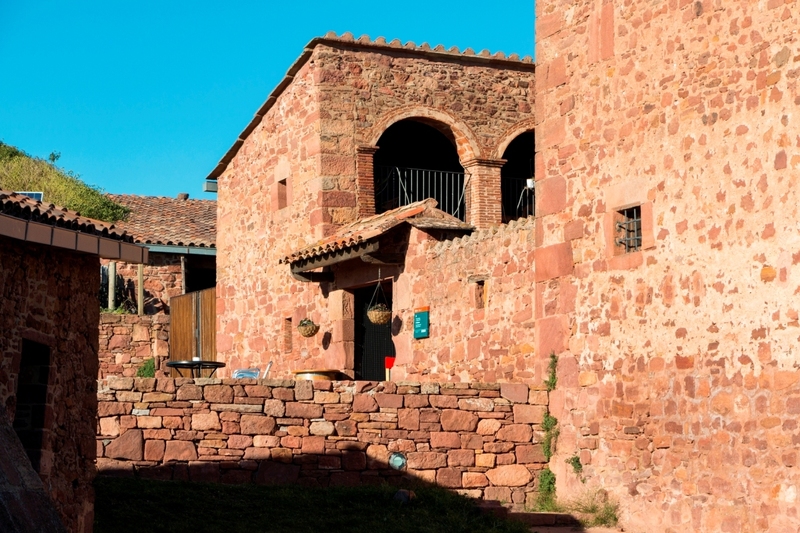 This spring and summer getaway to the region of Vallès Occidental is packed with experiences. 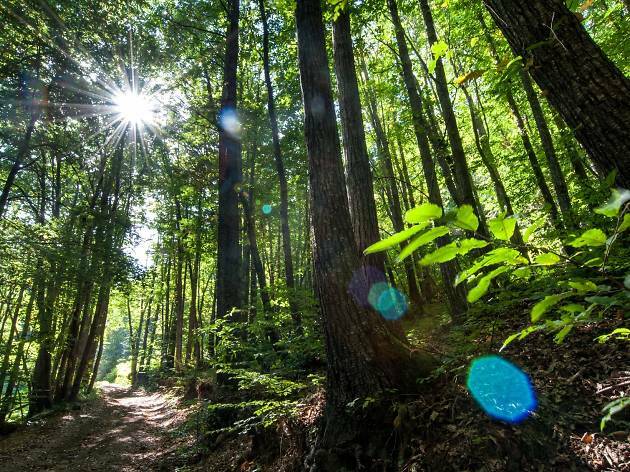 Nature is present throughout the weekend in many ways: first you'll visit an organic farm, on the second day you'll enjoy the medicinal properties of the waters of Caldes de Montbui, and you'll finish your getaway with a bird’s-eye view of the scenery of Montseny and other beautiful places in the region. A visit to the Salgot eco-farm is great, especially if you’re travelling with kids. 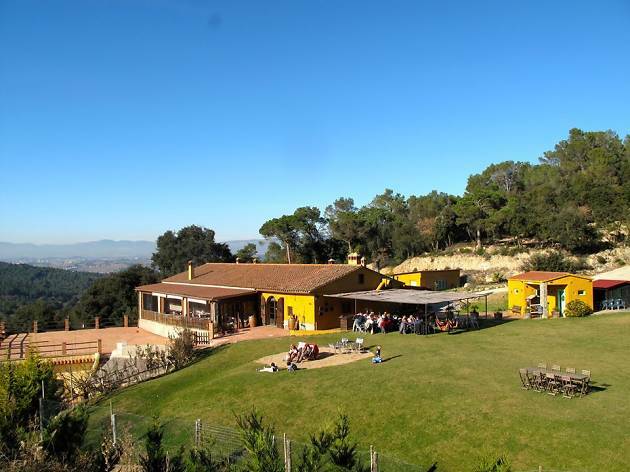 Located in the village of Aiguafreda, it's run by a family who will tell you all about how they raise organic pigs on this sustainable farm that lies at the gateway to Montseny Natural Park. Since 1928, the Salgot family have been demonstrating how to make use of the whole pig, from tail to snout, making excellent sausages and cold cuts. 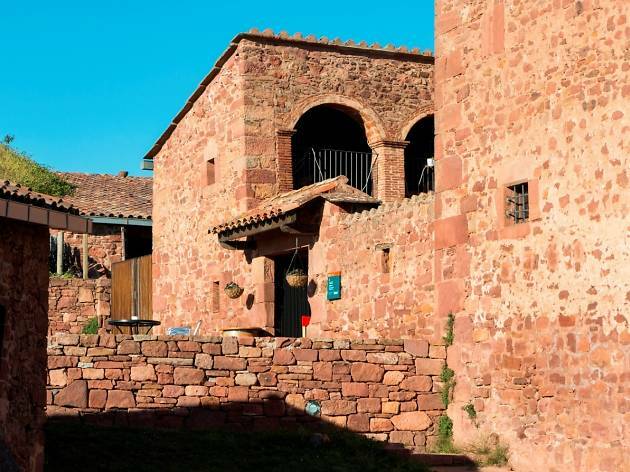 There are a number of visiting options: one is completed with a tasting of organic charcuterie and the other, for those with more time on their hands, finishes with a full lunch at the Slow Food restaurant El Bellver in Tagamanent. If your group consists of two adults and two children aged 12 or younger, you can buy a family pack that offers better value for money. Now it's time to change elements, from earth to water. 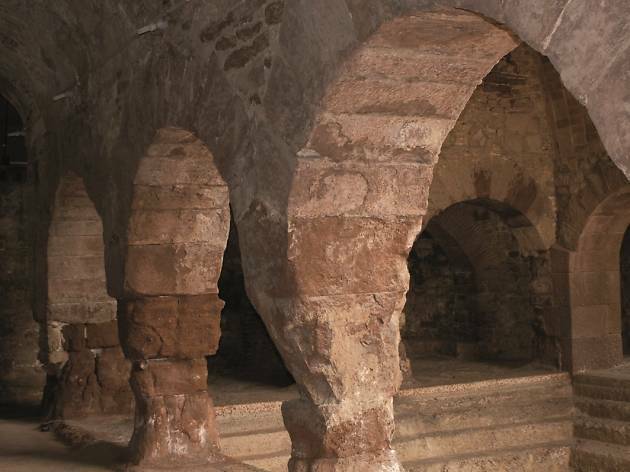 People have been visiting Caldes de Montbui at least since Roman times to take advantage of the curative powers of its waters. One of the water’s peculiarities is the temperature at which it emerges from the earth, as you'll find out if you dip your hand into it at the popular Font de Lleó: be careful because the water streams from the lion’s mouth at a temperature of 74 degrees Celsius (165 degrees Fahrenheit). The square that the lion gives its name to features many interesting sights: the elegant Broquetas hotel and spa; the modern town hall; what are reputed to be the best-conserved Roman baths on the Iberian Peninsula; and the Thermalia museum, where you can find out about the history of Caldes, see works of art by famous artists and get all of the information you need, since it also functions as a tourist information office. For example, you can ask about other sights to see in the town, and they'll probably mention the medieval walls, the Romanesque bridge, the mill of L’Esclop, the old Codina pharmacy, the Delger museum, various washing places, and Can Sanmartí, where pasta has been made since 1700. Moreover, at the beginning of Carrer Bella you'll find a magnificent tower, which was originally part of the 12th-century wall and was later used as a prison, and which is now considered to be a cultural asset of national interest. We also recommend that you cross the bridge and step into Can Rius park, the old garden of the spa of the same name, which is now closed to the public, though a part of the building has been beautifully restored and activities are held there. 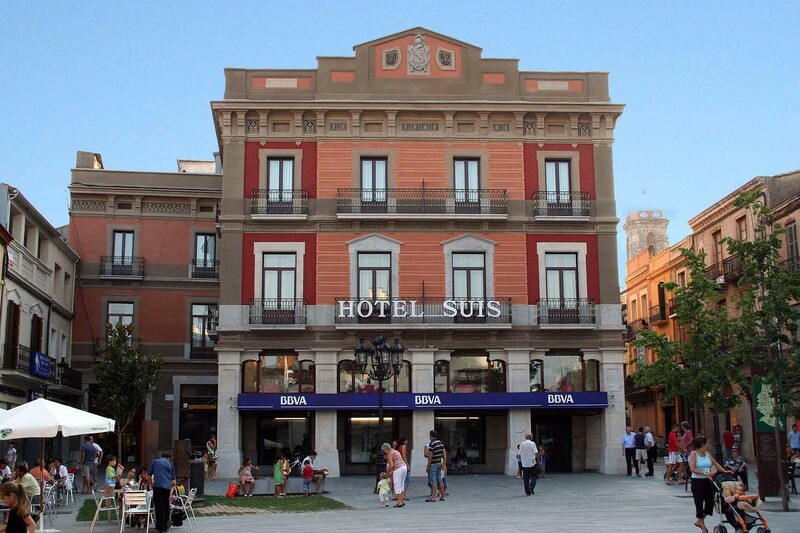 You can easily spend a whole day exploring Caldes, and even more if you've booked a thermal circuit or treatment at any of the town’s establishments. And so you go from water to air. It would be impossible to fully explore any region in only 48 hours. But if you take to the air, you'll at least be able to get a better idea of its layout. 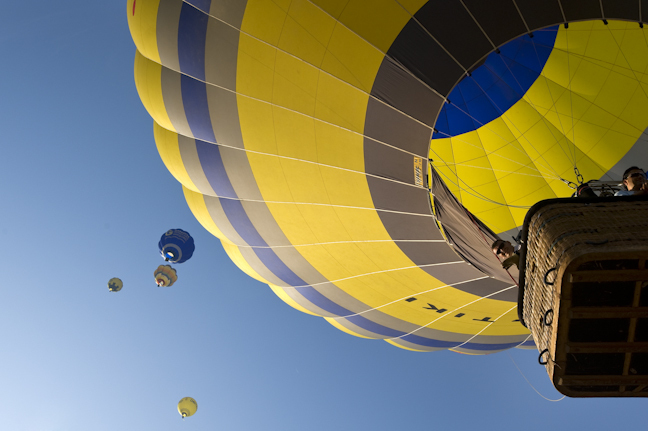 Leaving your fears on the ground and going up in a hot-air balloon will give you the chance to see the landscape from up high, providing you with views that stretch beyond the Vallès region to encompass Montserrat, Barcelona, the sea and more. 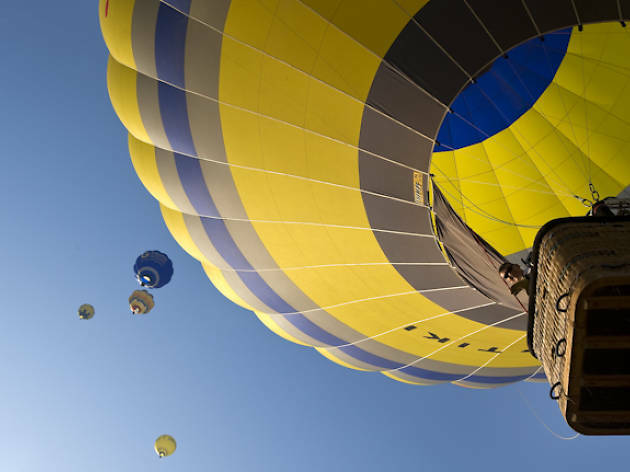 Of course, you'll have to wake up early to go on this adventure, because you’ll have to get to the take-off spot, and see how they mount and inflate the balloon, though you can also help out if you want, and take advantage of the morning to marvel at all of the colours of the natural world. And when your feet are back on the ground, you can toast the experience with cava and pick up your flight certificate. And talking about getting one’s feet back on the ground, your 48 hours in Vallès Oriental have come to an end, and it's time to head back home. 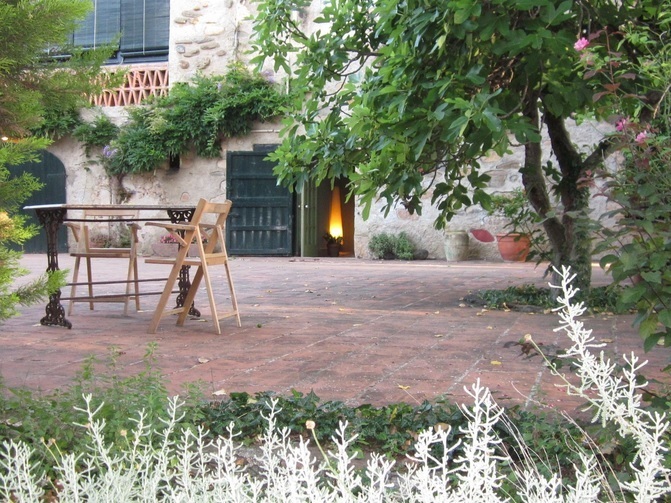 Located in the Serralada Litoral Park, in the part that separates Maresme from Vallès Oriental, Can Parpers is an ideal restaurant for groups or families since it has a large garden where children can play before or after eating, allowing their parents to relax and chat over an aperitif or a coffee. 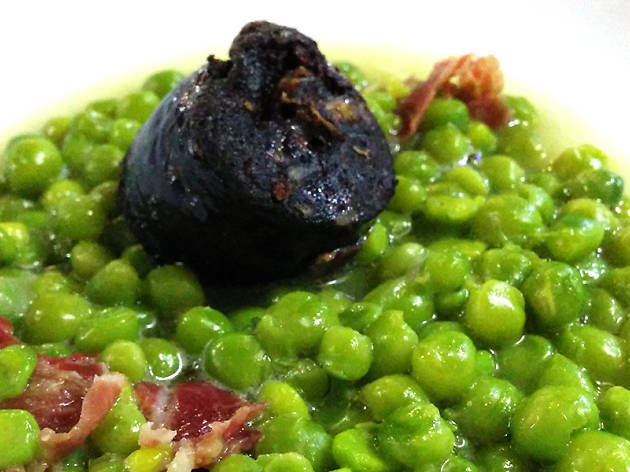 Foodwise, expect Catalan market-style cuisine with grilled meat dishes as highlights. Offering creative cuisine made with passion and top-quality ingredients, this restaurant in the Montnegre i Corredor Natural Park also takes care with the presentation of all of its dishes, from starters to desserts. 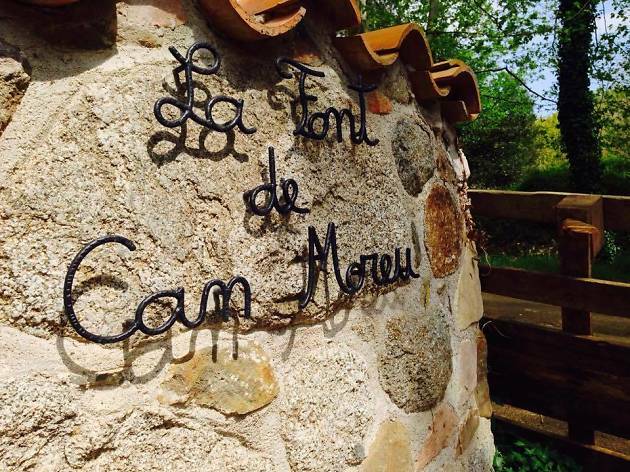 You'll also find a good wine list, and concerts are staged here in the summer – all good reasons for coming to La Font de Can Moreu. 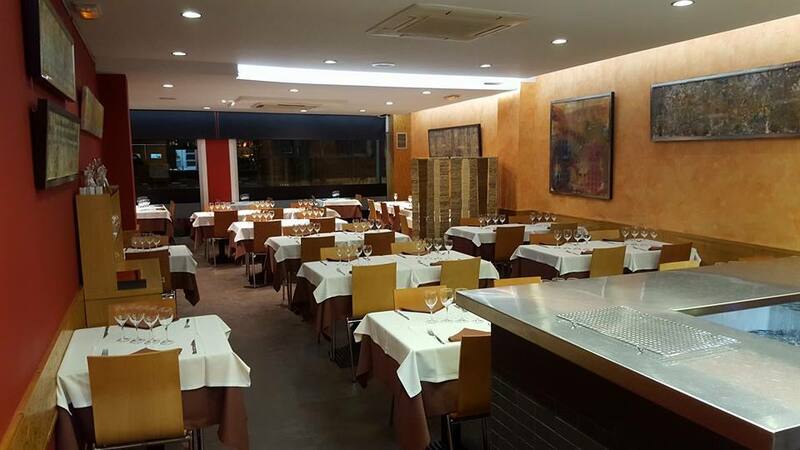 This pizzeria in Sant Celoni uses quality produce to make top-notch pizzas and pasta dishes at reasonable prices, along with home-made desserts to end your meal on a perfect note. 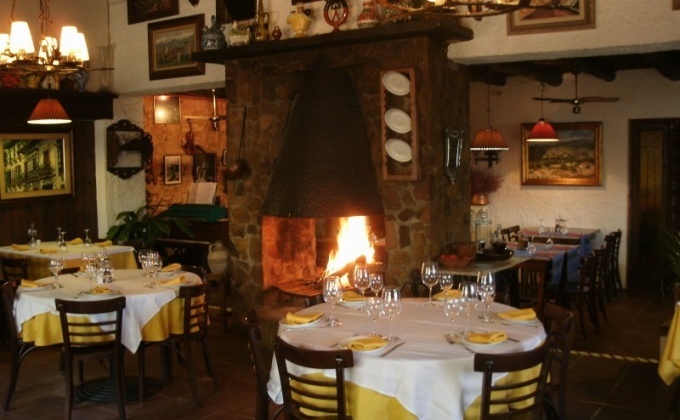 A careful selection of raw materials and baking in a wood-fired oven ensure that few pizzerias can offer such as unforgettable experience as Ventidue. 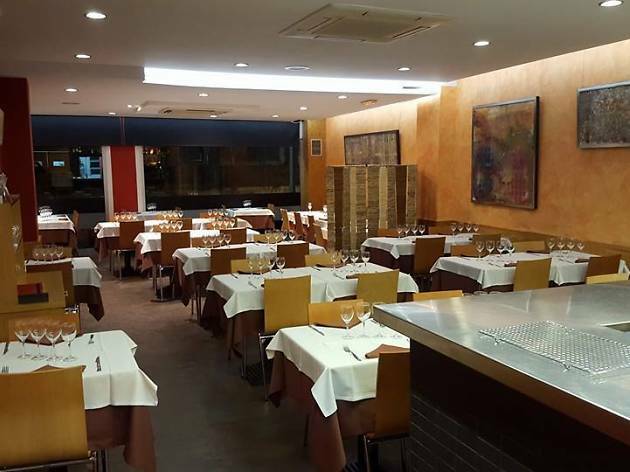 Their use of local and seasonal produce, the mastery with which they cook and serve it, the warm atmosphere of the dining rooms, and the more than 300 wines in the cellar all make La Taverna d'en Grivé one of the top restaurants in Granollers and the wider region. The menu here is varied, but the people in charge point to eggs with foie gras and black truffles, crispy pig's trotters with shellfish, and rice with rabbit as standout dishes. 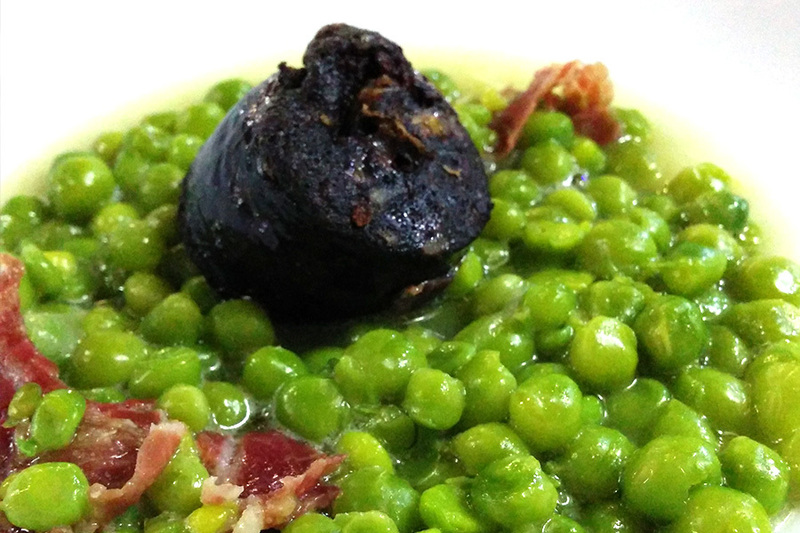 And don’t miss the dishes featuring white 'ganxet' beans. 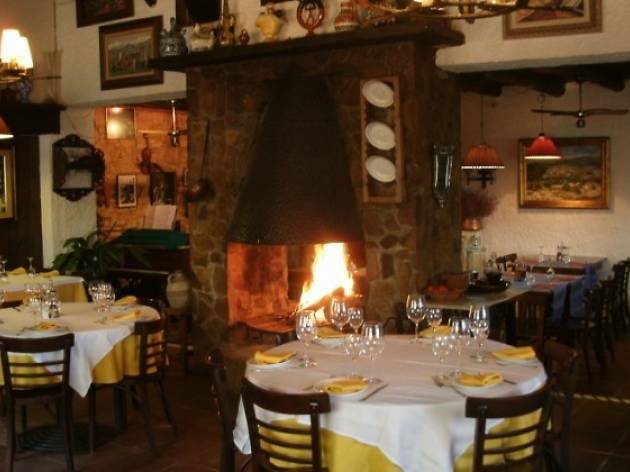 Home-made, traditional food is on offer at this country house on the outskirts of Llinars, where, among many other dishes, you can order cannelloni, paella, onion soup, grilled meat and traditional local desserts, including crema Catalana. Don’t come looking for sophisticated dishes, but the quality of the products and value for money here are unparalleled. 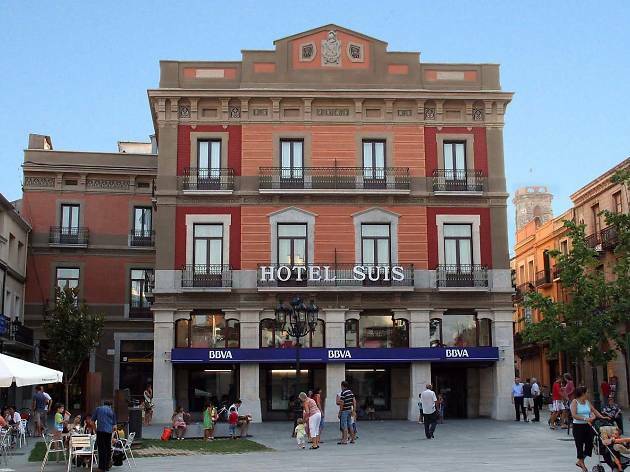 Practically a landmark in the town, due to its location facing the town hall of Sant Celoni and its long history, dating from 1920, this refurbished, three-star hotel is accessible for disabled guests and offers satellite TV, internet and en-suite rooms. Fans of retro styling should know that a number of rooms here maintain their classical decoration. 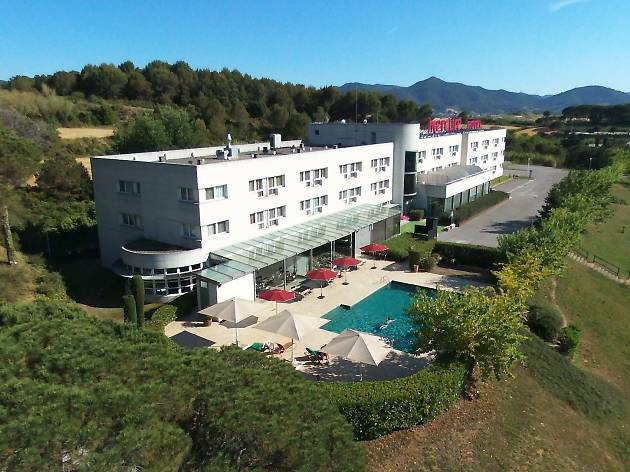 This hotel is strategically located near a motorway exit, a five-minutes drive from the Circuït de Barcelona–Catalunya racetrack, 15 minutes from La Roca Village shopping centre and only 20 minutes from Barcelona. 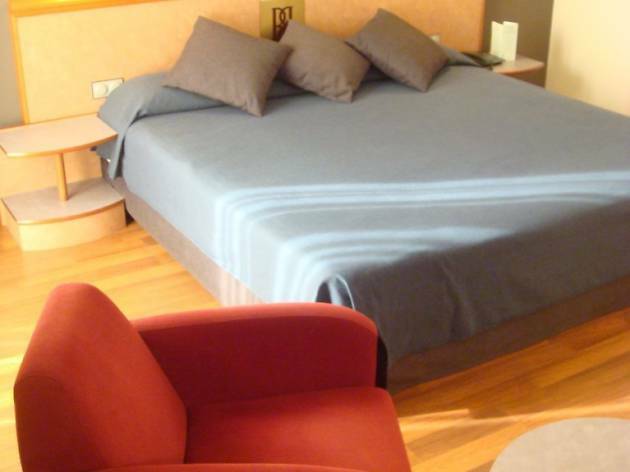 All of its 101 rooms are soundproofed, and the hotel has meeting rooms and a restaurant, Transit, which specialises in Mediterranean cuisine. There is also a swimming pool and a solarium. 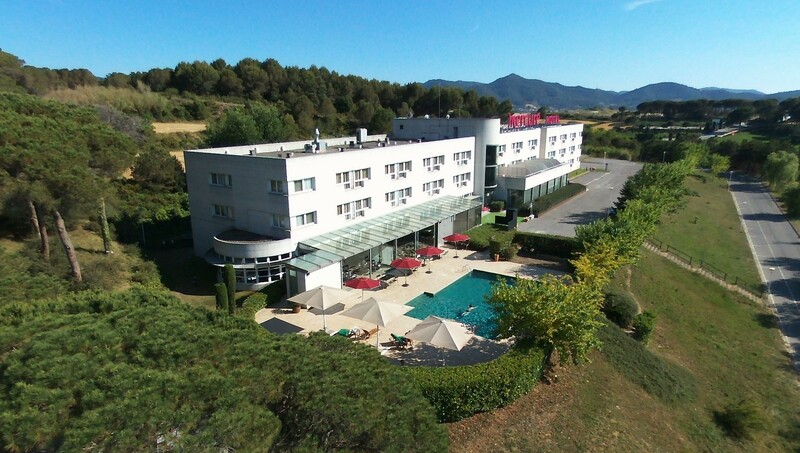 In the spa town of Caldes de Montbui it’s a good idea to stay in an establishment that offers spa and thermal treatments, and Vila de Caldes Balneari does all of that, and under medical supervision. 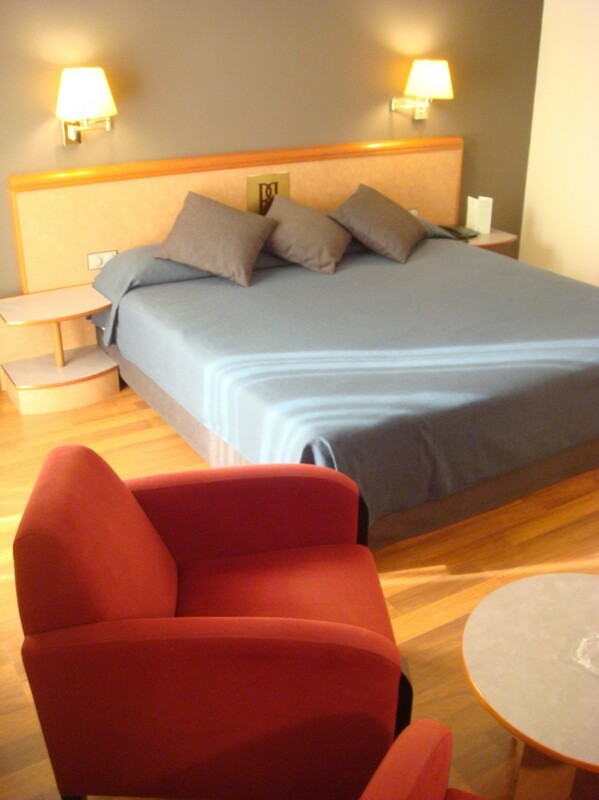 Its recently refurbished rooms are all elegant and have views. If you want to dine on the premises, Burg & Gintònic is a contemporary-style lounge/burger restaurant. 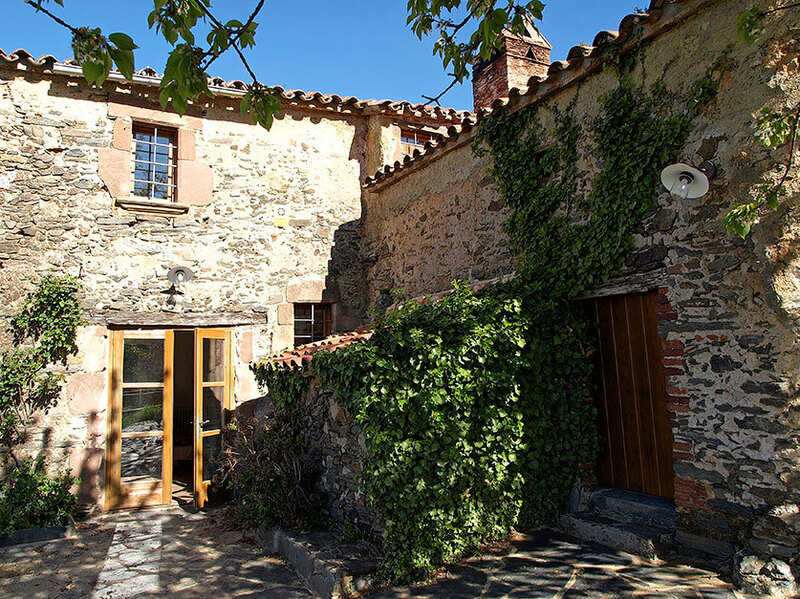 This country house in the Montseny Natural Park is off-grid and uses only renewable energy and waste resources. 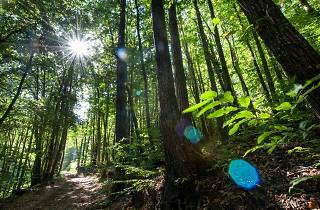 With a capacity to sleep eight guests, this eco-friendly lodging is bookable as a unit, and if you decide to stay here we recommend that you give the car a rest and head into the woods, where the only sound is that of your walking boots. This 18th-century country house is now a rural lodge surrounded by farmland with five en-suite double bedrooms that is bookable as a single unit. Here you’ll find a swimming pool and a restaurant that serves only the country house guests. And consider this if you’re getting married: Can Mateuet is specialised in holding open-air weddings. 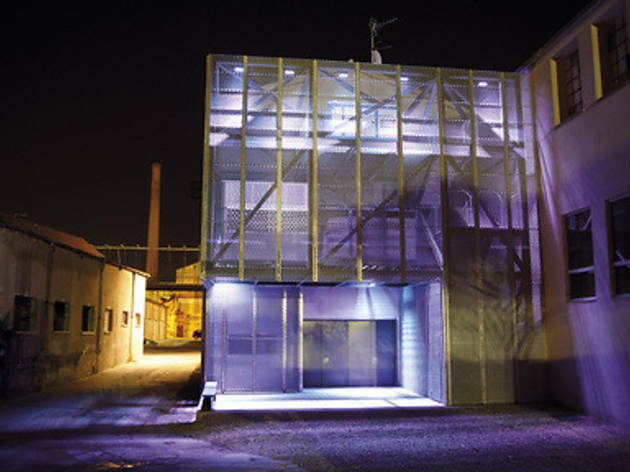 Over the last decade, the old Roca Umbert textile factory has become the centre of cultural life in the capital of Vallès Oriental. 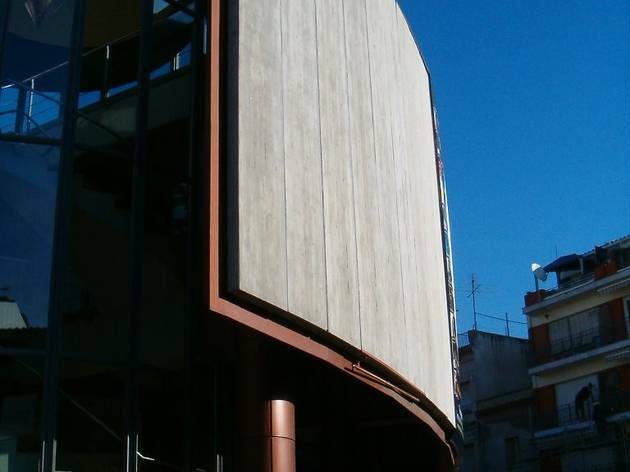 The building contains different spaces including the municipal library, opened in 2005; the Centre Tecnològic i Universitari; the Espai d'Arts, which provides services and resources to the region’s artistic community with the aim of promoting contemporary creation; and cub, a space given over to rehearsals and musical production. 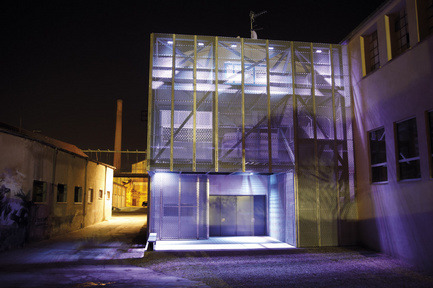 Special mention must be made of La Troca, a unique space that hosts a dozen entities related to the world of popular and traditional culture. 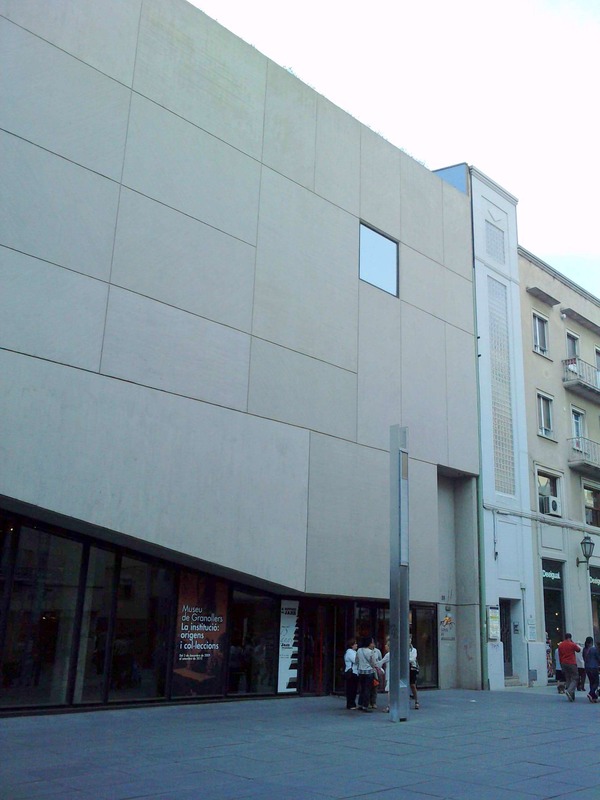 Not many places can claim to have been wine- and cava-production facilities before becoming a theatre with a programme of dance and children’s and professional drama. 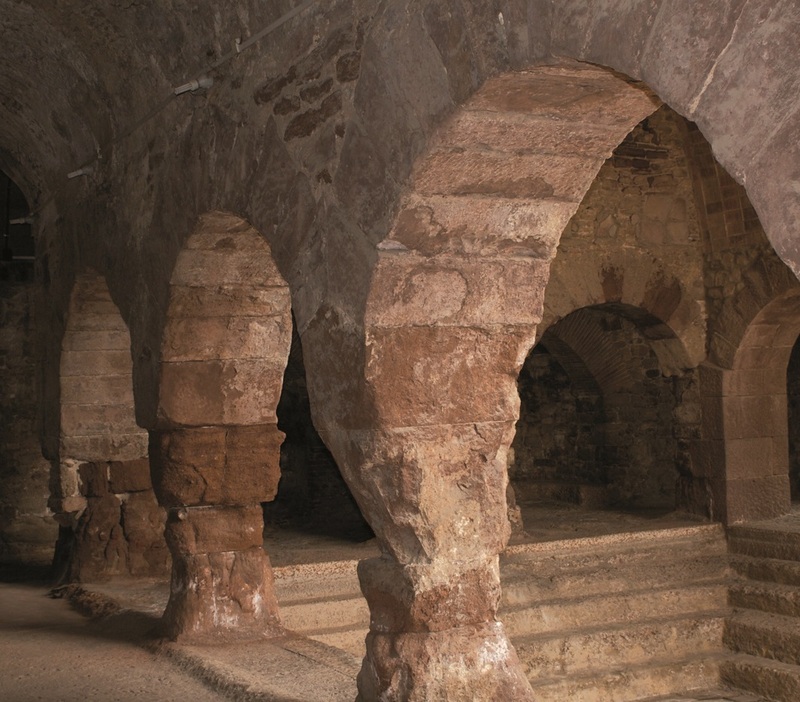 The building is striking inside and out, and retains its original cellars. What was once the wine vat is now the sound and light booth. It's a space that offers added value when you're attending a show, and it's a good example of how to convert old buildings for other uses. 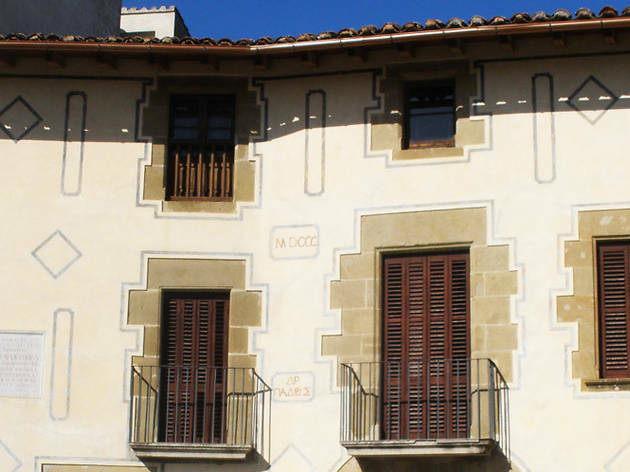 On the ground floor here you'll find the tourism office of Caldes de Montbui, an obligatory stop to find out everything you need to visit the town. 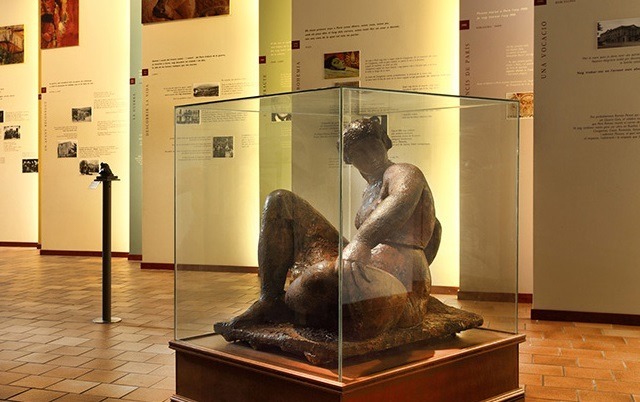 You can also take advantage of your visit to see everything that Thermalia has to offer, from the history of the town’s spas to an important selection of works by the sculptor Manolo Hugue, who lived in the village for many years, and a number of pieces by his friend Pablo Picasso. The temporary exhibition room also features interesting works. 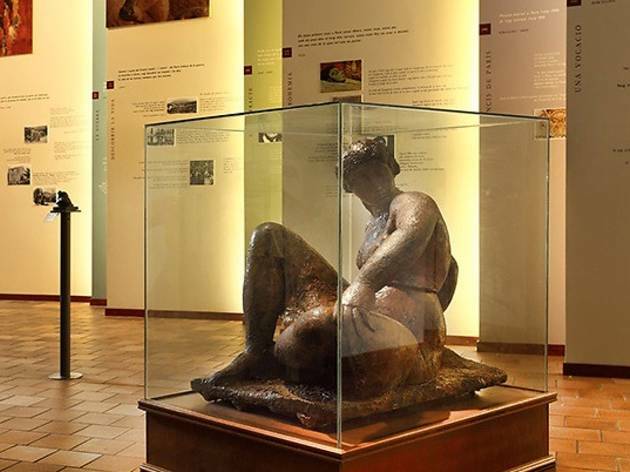 The museum’s collection covers various fields, including archeology, art, decorative arts, ethnography and numismatics. The natural sciences have also been studied here since 1987, when an extension was built. 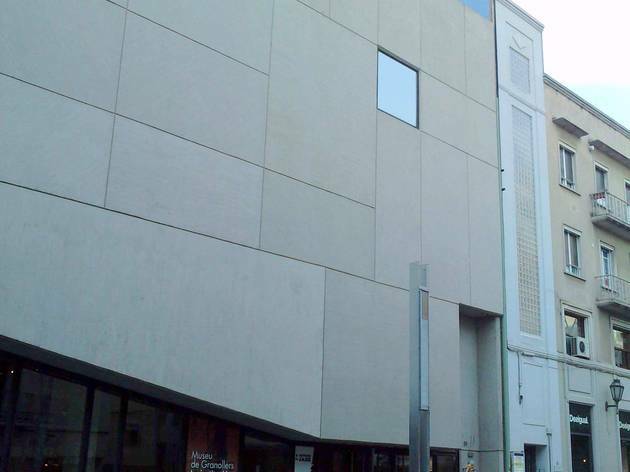 The museum is multidisciplinary, as you'll discover when you explore its permanent and temporary exhibitions that help you to learn more about past and present of Granollers and its surroundings. And for lovers of contemporary art, there's a good exhibition on the third floor of the building. 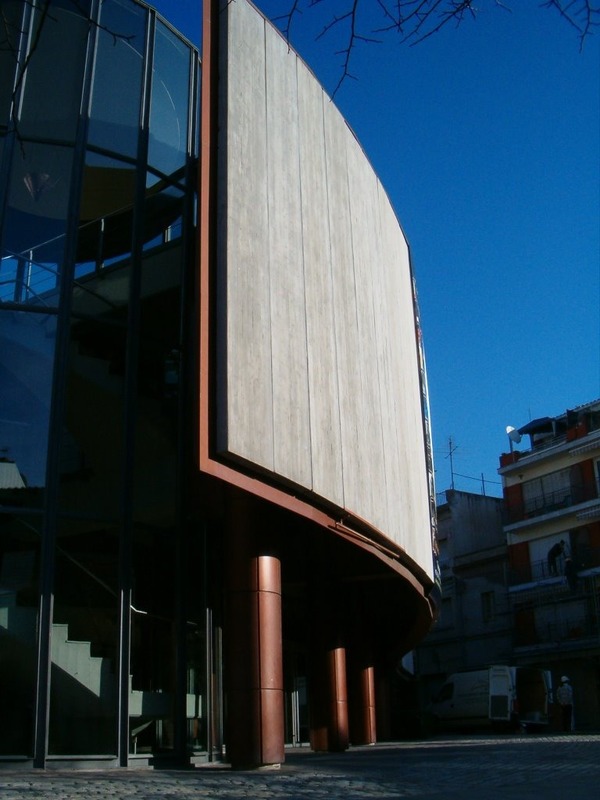 Opened in 2003, the theatre's building was designed by local architect Josep M. Botey and consists of two halls: the larger one with a capacity for 700 spectators and the smaller one for 221. The number of shows scheduled throughout the year is remarkable; they include music, theatre and dance. 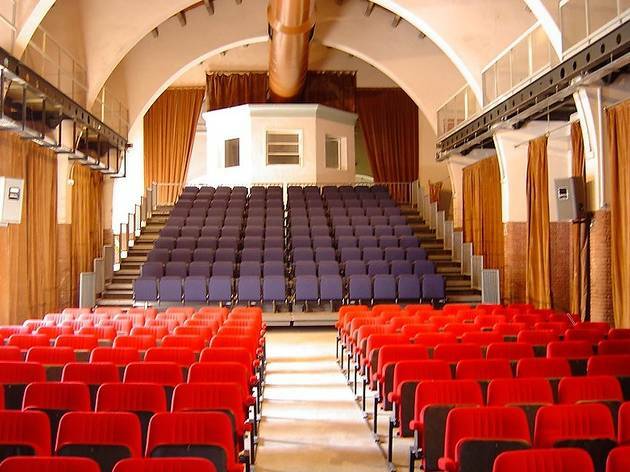 But if you just want to explore the building, the best way is to ask for a guided tour (for groups with a minimum of 15 people), during which you'll be able to walk around the stage, the dressing rooms and the stalls. 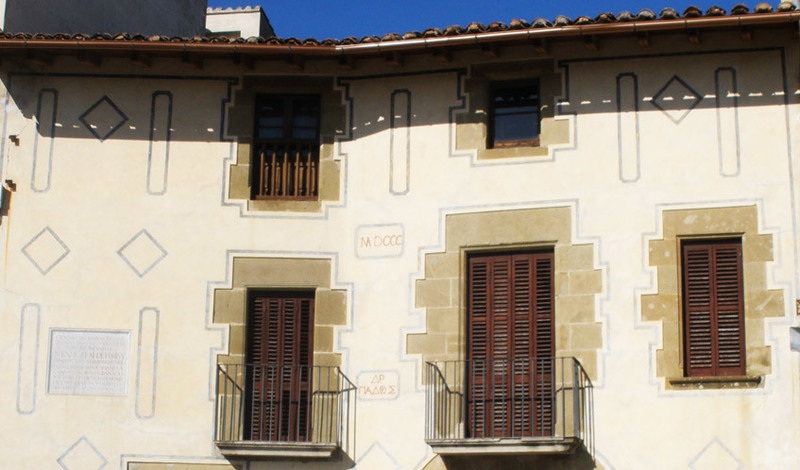 Head for Castelltercol to discover the house where Enric Prat de la Riba, one of the greatest 20th-century Catalan politicians, lived. Prat de la Riba was the creator and first president of the Mancomunitat (Commonwealth), and whether you agree with his politics or not, the house is worth a visit because it retains the decor and atmosphere of an early-20th-century townhouse. We particularly like the bedroom, with its 19th-century furniture, and the ambience of the office, which was transferred here from Barcelona.